Simran, who had won a 40kg class bronze in the 2017 Cadet World Championships, lost 6-11 as the American registered a 'victory by points' to clinch the gold on Saturday night. BUENOS AIRES: Indian wrestler Simran settled for a silver in women's freestyle 43 kg category competition after she lost to Emily Shilson of United States in the final bout here. Simran conceded a 2-9 lead to Shilson in the first period and that virtually sealed her fate. The Indian produced a better show in the second period by scoring four points as against two by his American opponent but that proved to be too little, too late to have any impact on the result of the bout. Shilson is the gold medallist in 43kg in the 2018 Cadet World Championships. This is India's fifth silver along with three gold in the ongoing Youth Olympics. 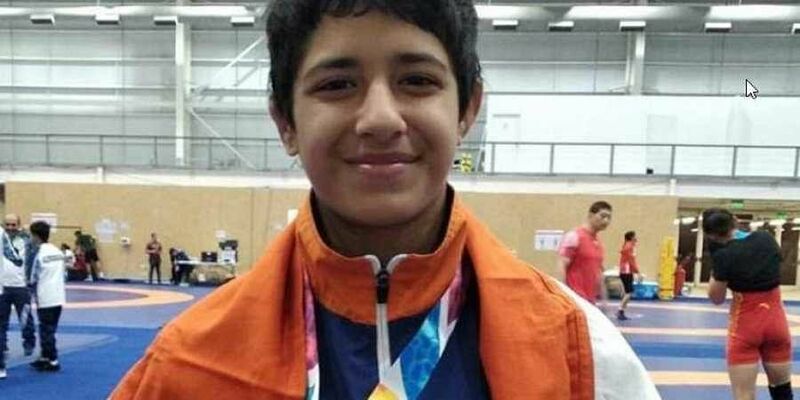 The medals won by shuttler Lakshya Sen (gold), shooter Manu Bhaker (silver) and judoka Tababi Devi (silver) in mixed team events are not counted in the country's total medal tally as they had paired with athletes of other countries. The other Indian in the wrestling competition, Mansi finished eighth after losing her classification match to Imbabi Ahmed of Egypt who received a 'victory by fall' decision.